Welcome to our new one gallon sized Beast Wash! We use to bottle this product in 1/2 gallons because I just didn’t think a customer would need any more than that.. However, customers seem to love Beast Wash and we found a way to give you more product for virtually the same price WITHOUT watering it down! So yes one gallon is plenty to wash any sized Beast. So depending on how dirty your beast is, you my even have enough left over to wash somebody else’s Dirty Beast! 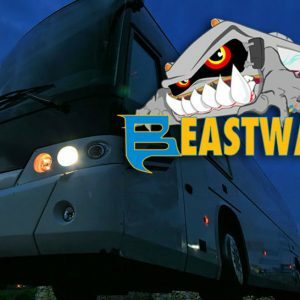 Will one gallon of Beast Wash clean a 38′ fifth wheel?